My Solitude is my Treasure, the best thing I have. I hesitate to go out. 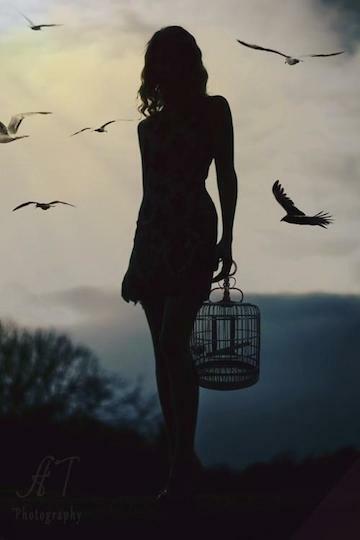 If you opened the little gate, I would not hop away — but oh how I sing in my gold cage.